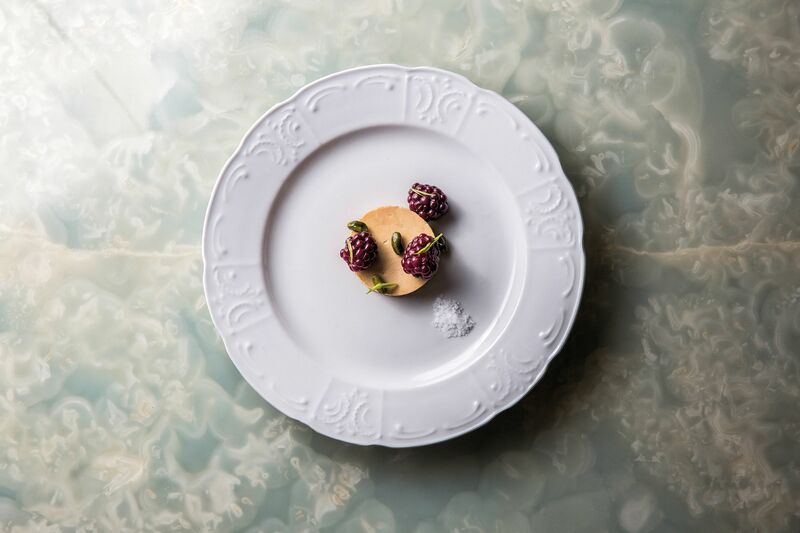 This year marks the seventh edition of the Top 20 Best Restaurants by our team in Hong Kong—a list they painstakingly compile each year in the hopes of presenting a distillation of Hong Kong and Macau’s most exciting dining experiences. It’s a gargantuan task that requires the T.Dining panel to consider 12 months of meals and partake in a rigorous reviewing process that involves more than 200 restaurants across both cities. So, what does the Top 20 list represent? Crucially, this is not your traditional restaurant ranking. Every restaurant on the list is representative of a particularly exceptional dining experience that we felt was worthy of special mention that year. Our panellists were free to comment on and discuss their nominations, downvoting venues they felt lacked the right criteria for the list, as well as showing their support for the restaurants they felt went above and beyond. And so, after months of anonymous visits, blind voting and deliberating, we are proud to reveal our definitive Top 20 for the year, in no particular order. An asterix (*) denotes a new addition to this year's list. A pared back approach to gastronomy is as refreshing as they come, and this philosophy is encapsulated at Beet (page 79), another new entry to the list. Singaporean-born Barry Quek demonstrates a style of cooking that is restrained without lacking flair, and simple, though far from unexciting. The laid back environs reminds us of the new guard of fine dining that does without white tablecloths and crystalware, leaving behind a relaxed setting in which to enjoy accomplished dishes—from its namesake baked beetroot with smoked ricotta, toasted quinoa and chive oil to thinly sliced hamachi with myoga and spring onions.